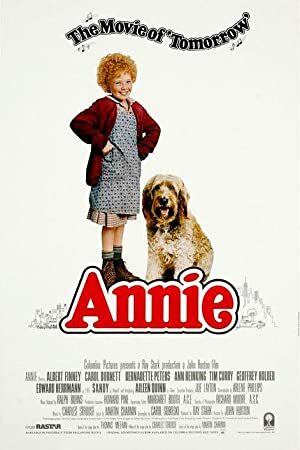 Annie (1982) – What's New on Netflix Canada Today! In the depths of the 1930’s, Annie is a fiery young orphan girl who must live in a miserable orphanage run by the tyrannical Miss Hannigan. Her seemingly hopeless situation changes dramatically when she is selected to spend a short time at the residence of the wealthy munitions industrialist, Oliver Warbucks. Quickly, she charms the hearts of the household staff and even the seemingly cold-hearted Warbucks cannot help but learn to love this wonderful girl. He decides to help Annie find her long lost parents by offering a reward if they would come to him and prove their identity. However, Miss Hannigan, her evil brother, Rooster, and a female accomplice, plan to impersonate those people to get the reward for themselves which put Annie in great danger.